The European Medicines Agency (EMA) just approved the first candidate vaccine for malaria. The vaccine has been in development for 30 years and in accelerated development since 2001 and is said to have cost over $565 million USD. Conducting vaccine or biologic vaccine trials can be challenging. Vaccine trials often pose ethical questions especially since many vaccine trials are carried out in developing nations or can be controversial. 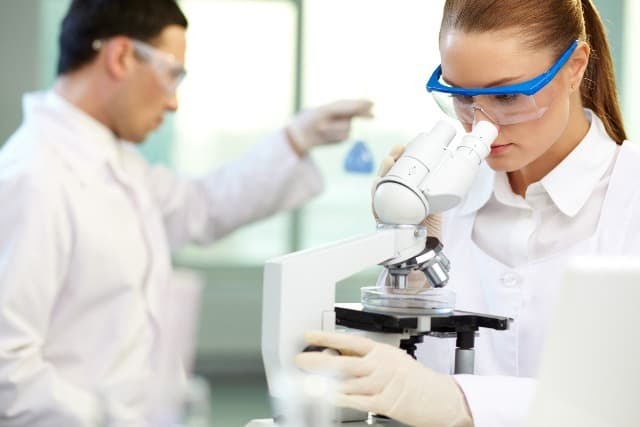 Aside from these issues, which are usually managed by regulatory authorities or international organizations, vaccine trials present challenges such as time constraints and astounding costs. According to Path.org, the average cost for vaccine development is between $600 million and $1 billion USD. The high costs hinder biotech innovation for vaccine development despite a population much in need. Two factors affecting the success of vaccine trials are time and costs. Sponsors can’t develop vaccines quickly enough to meet the need. One factor that greatly influences timelines is regulatory approval which requires a review of data, data analyses and sometimes integrated summaries of safety and efficacy. Using a vaccine trial case study, CROS NT demonstrates the importance of centralized clincial data and technology to improve efficiency and lower costs. A major pharmaceutical company was registering a vaccine worldwide, and the first regulatory submission was planned in the U.S. during the first quarter of the fiscal year. As part of the Biologics License Applications (BLA), the FDA required the availability of pooled raw data from relevant studies from their own analysis. Several FDA guidelines exist on how this pooling should be done, how the data should be submitted and what documentation should be produced to accompany the data. The main task for CROS NT was to design, populate and consequently maintain a data warehouse of all related trials. CROS NT and the Sponsor implemented a centralized clinical data approach in which all data was managed by CROS NT to ensure traceability, data quality and common data formats. Information gathering including annotated CRFs, protocols, etc. Implementing common assessment methods including CDISC standards such as SDTM and ADaM for statistical analysis and reporting activities. For more information on strategic outsourcing approaches for vaccine studies, send us an RFI request.